Today, India’s top military brass will hold a conference to discuss military preparedness in the Doklam region, following reports that the Chinese have increased their military presence in the contentious region. A ten-week dispute between Asia’s two most populous countries was assuaged in late August, with New Delhi agreeing to withdraw its troops from the disputed territory. 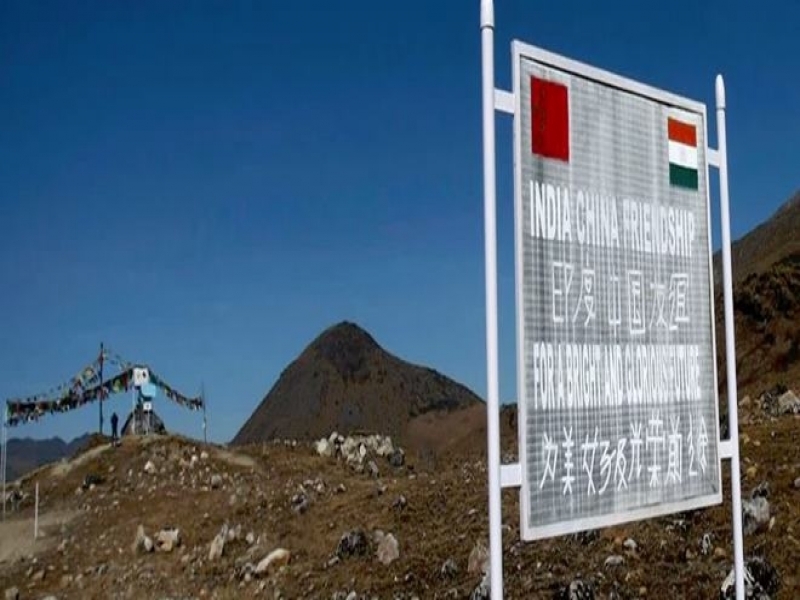 Beijing pulled its forces back a few hundred metres from the conflict zone and halted construction of a major road that cut through the Doklam Plateau, territory claimed by Indian regional ally Bhutan. In spite of this, Indian surveillance of Chinese military instalments in the region has increased following reports that Beijing has begun expanding a road just 10 kilometres from the conflict zone. Given that Beijing’s construction is only on existing infrastructure that is removed from the site of the dispute, it is unlikely that this will spark another conflict. Similarly, with the Communist Party Congress taking place in just over a week, Beijing wishes to avoid another high-stakes dispute with India. The move is likely a show of Chinese resolve to maintain what it claims is its territory in the future.